View from Red Brick path down from Norwood. 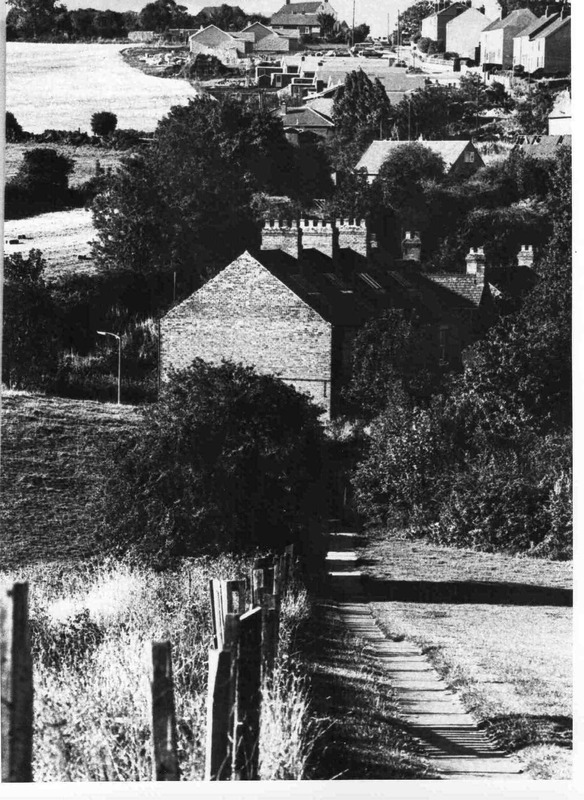 Note bungalows being built on Ashley Lane. Photo courtesy of V. Hopkinson.